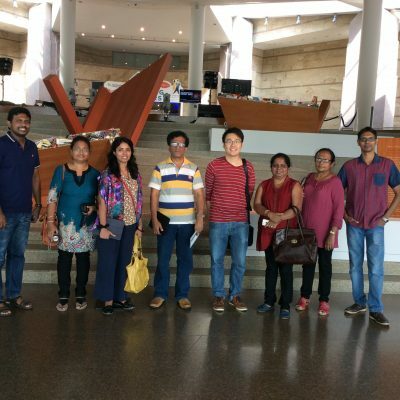 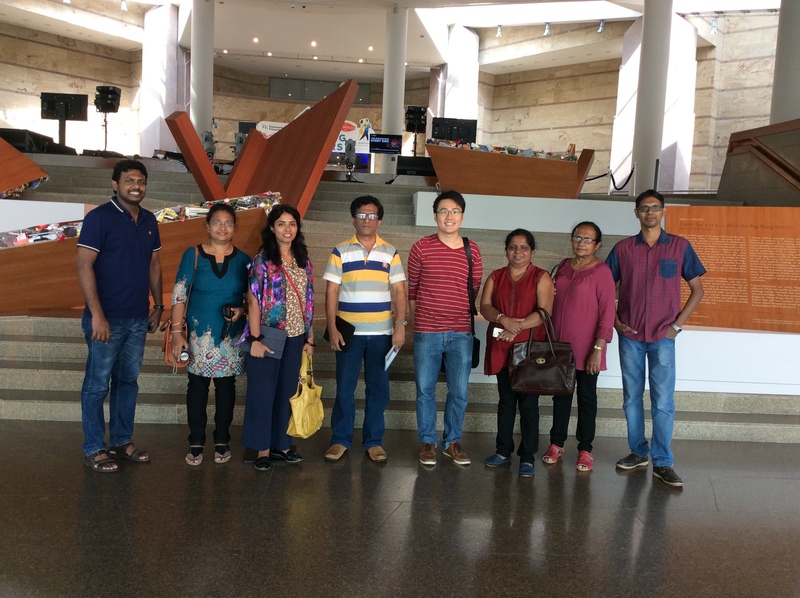 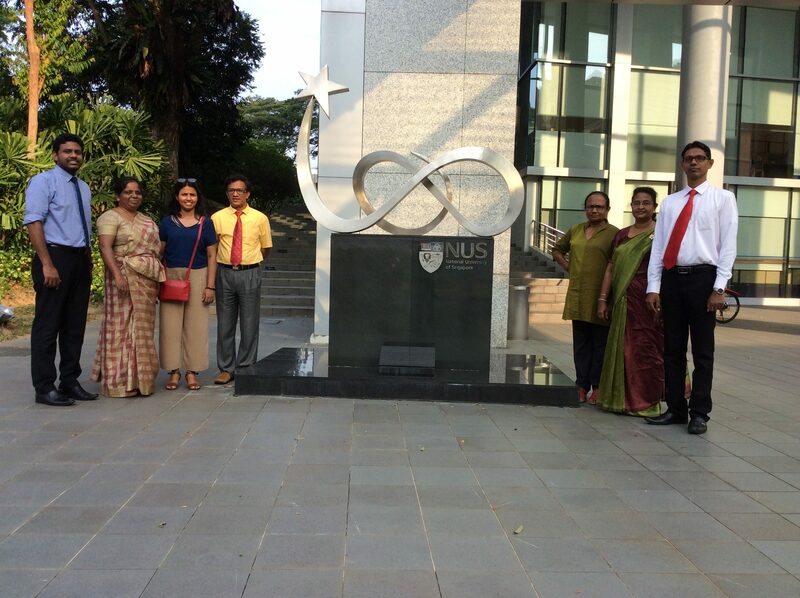 The academic staff members of Department of Estate Management and Valuation conducted a study tour in Singapore from 11th September 2017 to 14th September 2017. 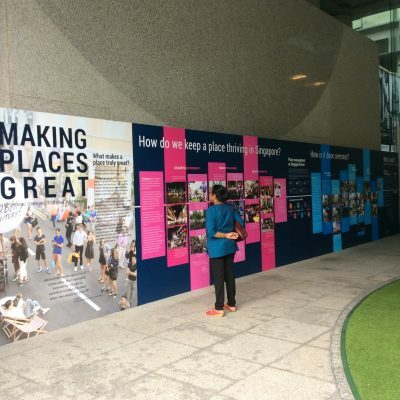 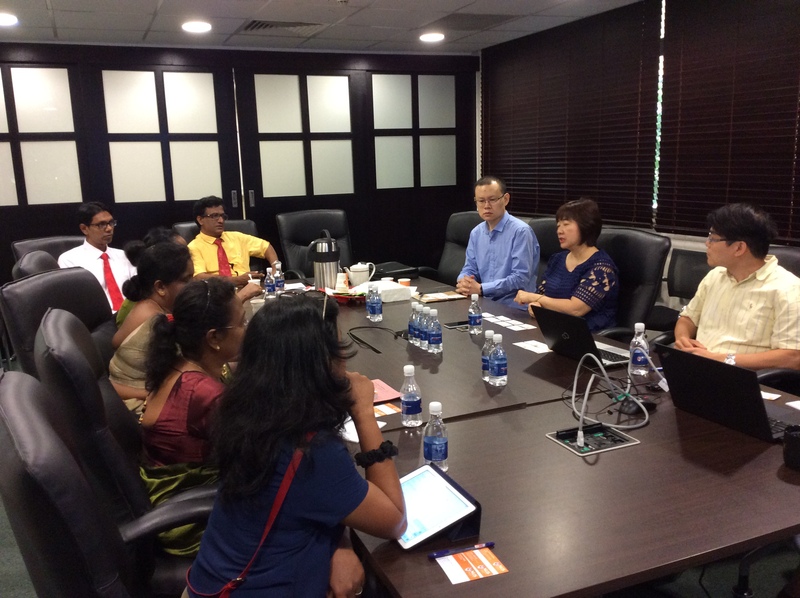 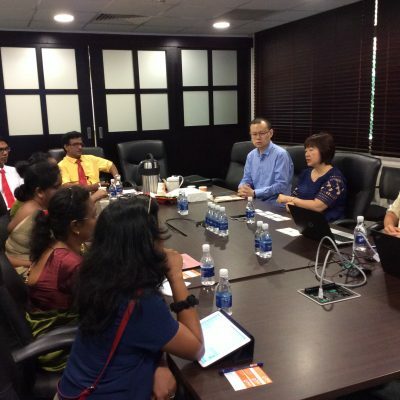 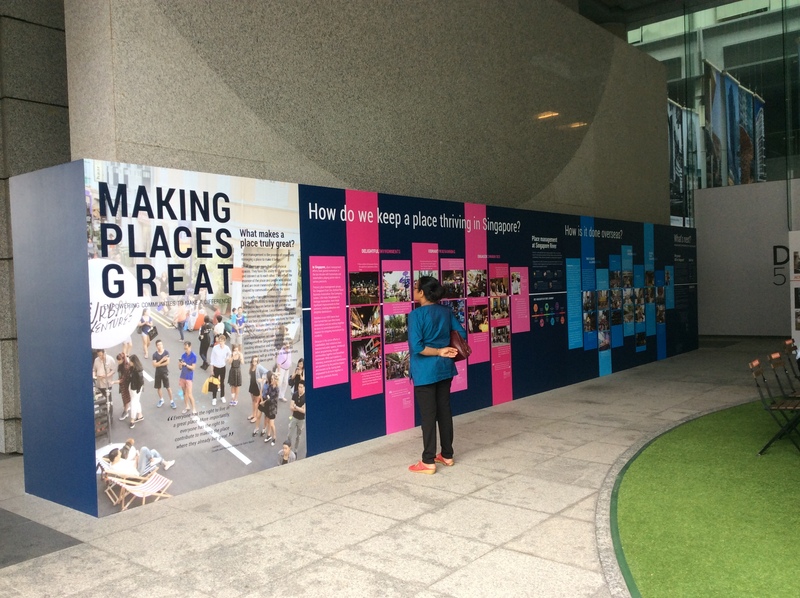 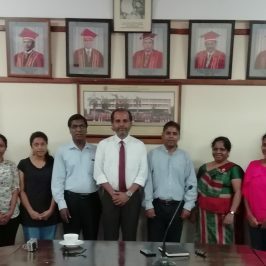 The tour aimed at formal discussions with the academic members of the Department of Property, The National University of Singapore and visiting the university town, multi-sports hall, Lee Kong Chian Natural History Museum, visiting downtown core area of Singapore, Little India and China town areas, Sentosa Island and rural planning areas of Singapore. 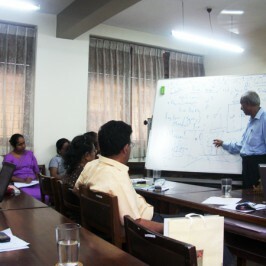 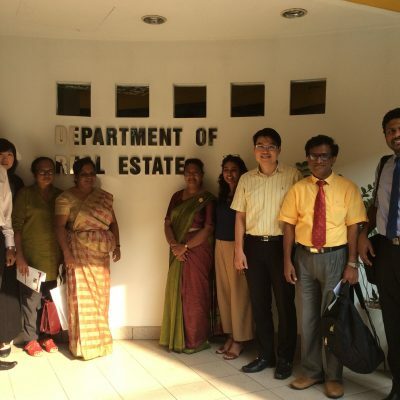 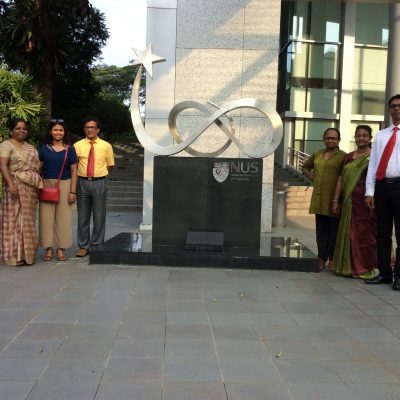 The academic team studied different aspects related to real estate planning in Singapore. 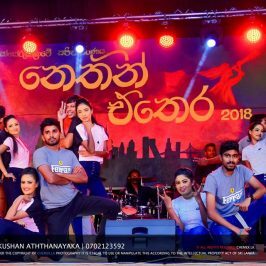 Thank you to all our talented performers and wonderful audience who made the නෙතින් එතෙර 2018 such a great success! 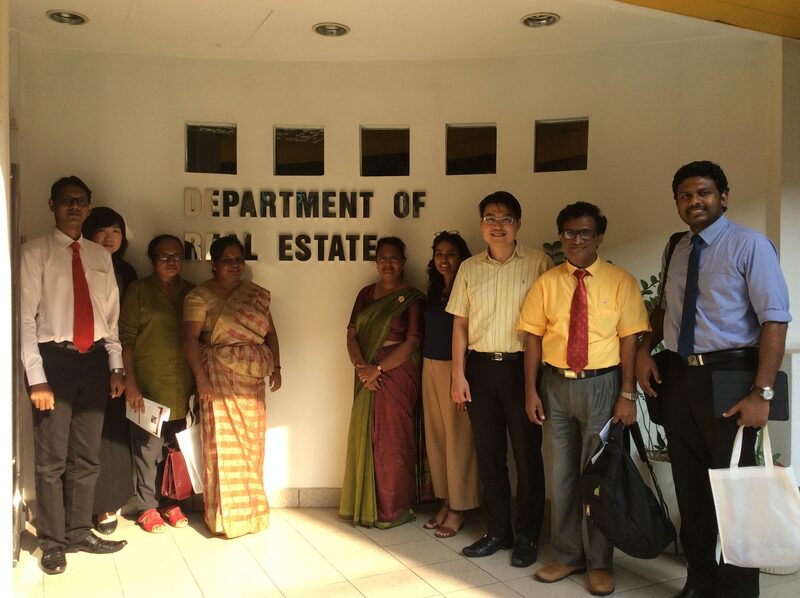 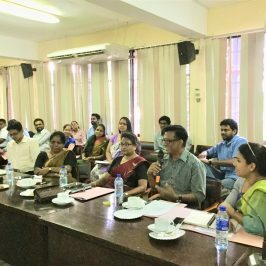 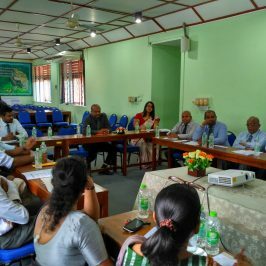 The Estate Management and Valuation – Research and Professional Development Centre (EMV-RPDC) work as one of the consultant teams of the Makumbura Multimodal Centre – (MMC) Project.